Coach Lynne Edris helps distracted professionals overcome overwhelm by reducing procrastination and improving time management so they have more time, more energy, and more money for what they love most! ADHD Support Talk Radio is an award winning Podcast for Adults with ADD / ADHD. 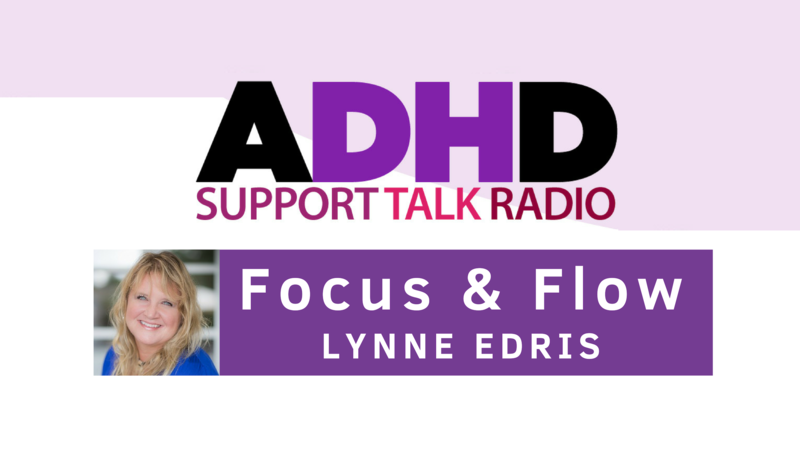 Co-hosts Tara McGillicuddy and Lynne Edris are joined by Adult ADHD experts and they cover important topics related to Adult ADD / ADHD. Podcast guests include Dr. Edward Hallowell, Dr. Stephanie Sarkis, Dr. Ari Tuckman, Laurie Dupar, Terry Matlen and many more.